An epistemological work on Shankara Vedanta as interpreted in the Vivarana school. 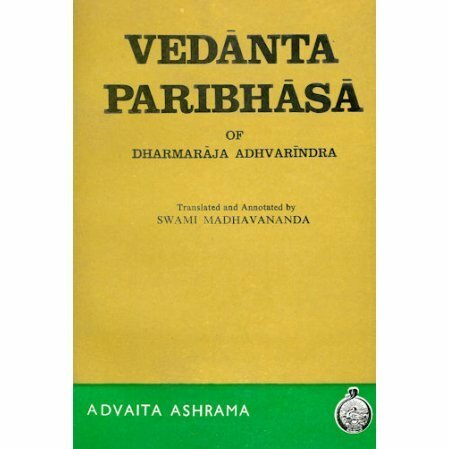 This is an important epistemological work on Shankara Vedanta by Dharmaraja Adhvarindra. On account of its brevity and lucidity of exposition this compendium has commended itself to the readers of Shankara Vedanta. 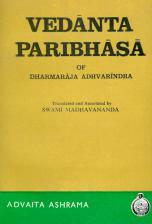 This book contains the original text in Devanagari and an English translation by Swami Madhavananda. This will introduce the epistemology of the Shankara Vedanta to readers not adept in philosophical Sanskrit. An important manual for all the students of Vedanta philosophy.